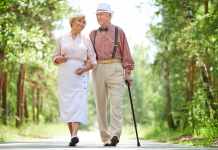 Home News Practices & Stories Would you want to live to be 100? The world’s population is ageing: virtually every country in the world is facing a growth in the number and proportion of older adults in their population. The “oldest-old”, i.e., the number of people aged 80 years or over, is growing faster than the overall number of older adults, and the number of individuals reaching 100 years old has been increasing significantly in recent years. The United Nations’ report  “Ageing in the Twenty-First Century: A Celebration and a Challenge” shows that the “oldest-old” number is expected to quadruple for some countries in the years to come. The number of centenarians is estimated to rise globally from 316.600 in 2011 to 3.2 million in 2050. In the UK, for instance, the projections point for a population of half a million centenarian in 2066. A third of the children born in 2012 is expected to celebrate their hundredth birthday. A recent study on 32 European countries revealed that the number of centenarians was 89156, corresponding to 17.3 centenarians per 100000 inhabitants of the total population, and that centenarian ratios were higher in France, Italy and Greece . In China, there are currently 12.300 centenarians, and in Japan 49.500 with an expected increase for 617.000 in 2050. In Portugal, the number of centenarian almost tripled in ten years – from 589 in 2001 to 1526 in 2011, being estimated that there are currently more than 4000 centenarian individuals in the country. 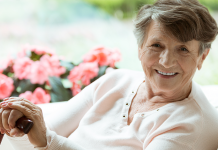 Knowing that women tend to be biologically favoured regarding ageing – since the centenarian population is mostly composed by women, a lot have been explored about the contributions from genetics, life style and other psychosocial dimensions for a longer life. Some world territories are well known by presenting a great clustering of exceptional longevity cases (the so-called “Longevity Blue Zones”). Those territories mirror the importance of family solidarity relationships, of maintaining healthy life style habits such as non-smoking, a vegetable-rich diet, a regular practice of physical activity, and an active involvement with the surrounding community as big foundations for an advanced longevity. 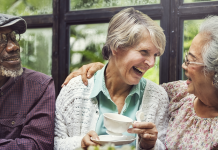 In addition to health and socioeconomic status – which are recognized as important determinants for quality of life and happiness through life – several researchers have been putting in evidence other aspects that can contribute to achieve a fulfilling life with 100 years old. 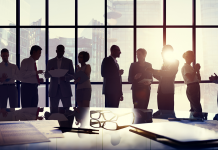 In spite of the lack of information on what is quality of live in such an advanced age, the report published by the International Longevity Centre – UK  stress the relevance of maintaining social networks as well as independence and autonomy. 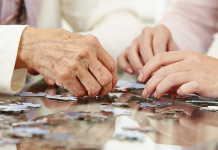 Nowadays, there are several interventions and initiatives designed to promote a healthy and independent ageing in the community for as long as possible. 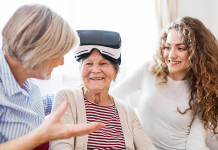 They include, among others, the promising developments of technology-based solutions (grounded on the Ambient/Active Assisted Living paradigm). 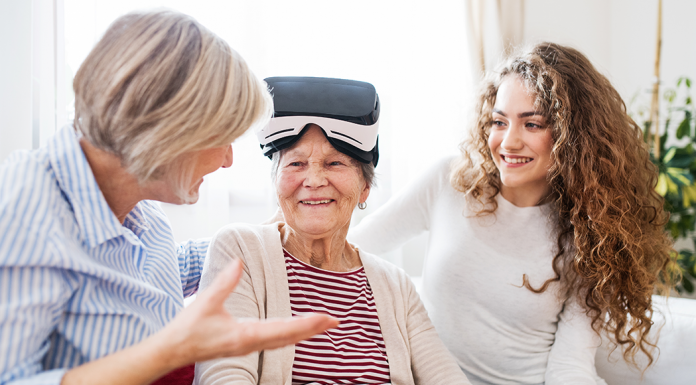 Currently, there are technology-based products and services offering a complimentary solution for main life challenges faced by older adults: those can be designed to guarantee security and safety, to promote social interaction/fight loneliness, to track health information, and to manage treatment programs (including medication management). 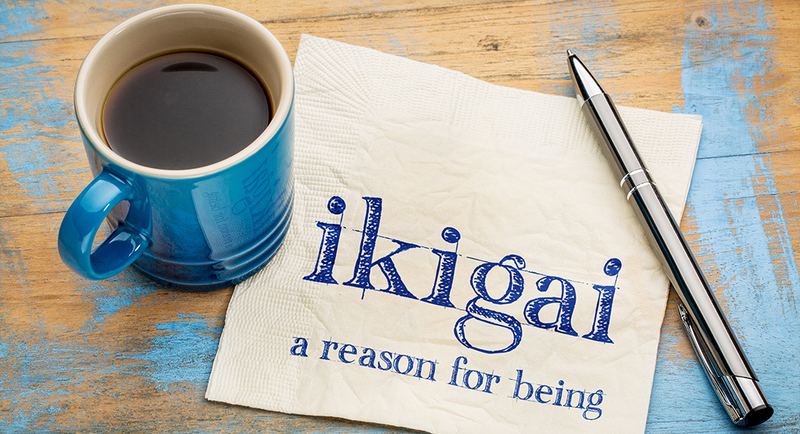 In a recent journalistic publication describing a set of interviews carried with 100 older adults living in Ogimi, Okinawa  a psychological variable is highlighted as holding a major relevance in the Japanese culture: the Ikigai. It is defined as “the reason why a person gets out of bed every morning”, a life purpose, the raison d’être. The concept stresses how important it is to maintain a purpose, a focus of specific goals, in something to do each day. This purpose and willing to live is probably a great facilitator to reach an exceptional and meaningful longevity, even when the individual faces multiple adversities and losses. Having a life purpose is ought to promote a positive attitude about life, which has been also described as a core aspect for maintaining quality of life at an exceptional age. United Nations Population Fund (UNFPA) & HelpAge International (2012). Ageing in the Twenty-First Century: A Celebration and a Challenge. Retrieved from: http://www.unfpa.org/sites/default/files/pub-pdf/UNFPA-Exec-Summary.pdf. Teixeira, L., Araújo, L., Jopp, D. & Ribeiro, O. (2017). Centenarians in Europe. Maturitas, 104, 90-95. Serra, V., Watson, J., Sinclair, D., & Kneale, K. (2011). 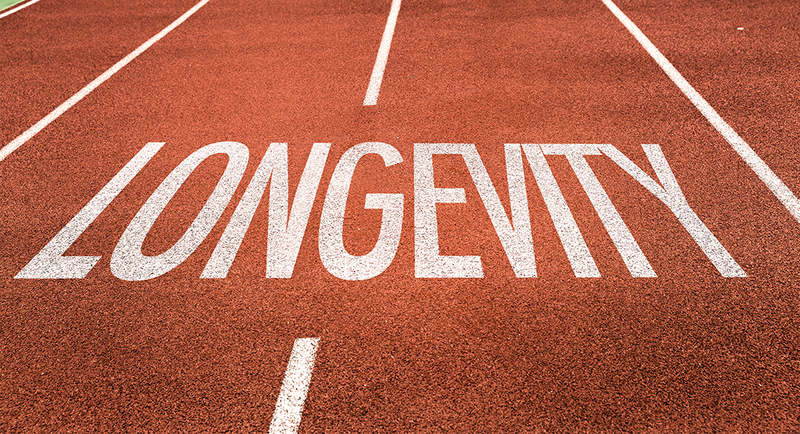 Living Beyond 100: A report on centenarians. International Longevity Centre UK (ILC-UK). Retrieved from: http://www.ilcuk.org.uk/images/uploads/publication-pdfs/LivingBeyond100Full_1.pdf. 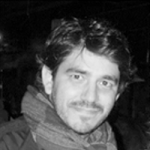 García, H., & Miralles, F. (2016). Ikigai: The Japanese Secret to a Long and Happy Life. Penguin Random House LLC. Previous articleInformal caregivers and ICT: What they want and what they fear?